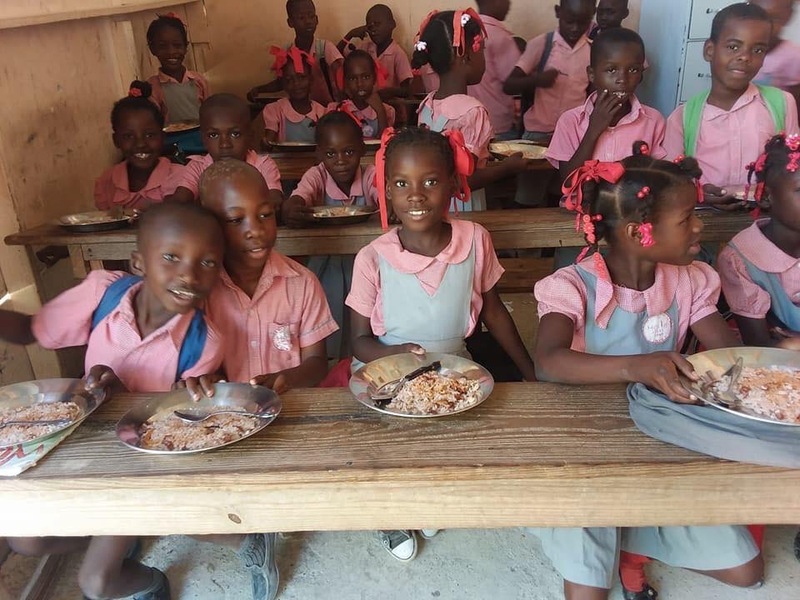 Haiti’s Child also known as Haiti Charity Hope Foundation, founded in 2005 is a Christian 501(c)3 non-profit organization located in the village of Lamothe, north of Ganthier in the city of Croix des Bouquets. The site is 12.9 kilometers (8.0 mi) to the northeast of Haiti’s capital city, Port-au-Prince. It is our mission to fulfill the educational, physical and spiritual needs of the children and community of Lamothe. We want to bring hope and create a better future for one small village in Haiti by addressing all the challenges present in Haiti today. The Institution Mixte Vision de L’avenir, which translates to “School of Hope for the Future,” has been in operation since October 2010, educating an average of 200 regularly attending students, from ages 3-11. A secondary school is in the planning stages for the older children and teens in the community. The greatest need in Haiti is for the citizens to learn how to improve their own circumstances and country. Haiti’s Child aims to provide them with the two most vital components of this endeavor, the knowledge of the gospel and education. Haiti Charity Hope is a 501 (c)3 non-profit organization. All donations to Haiti Charity Hope are fully tax-deductible.